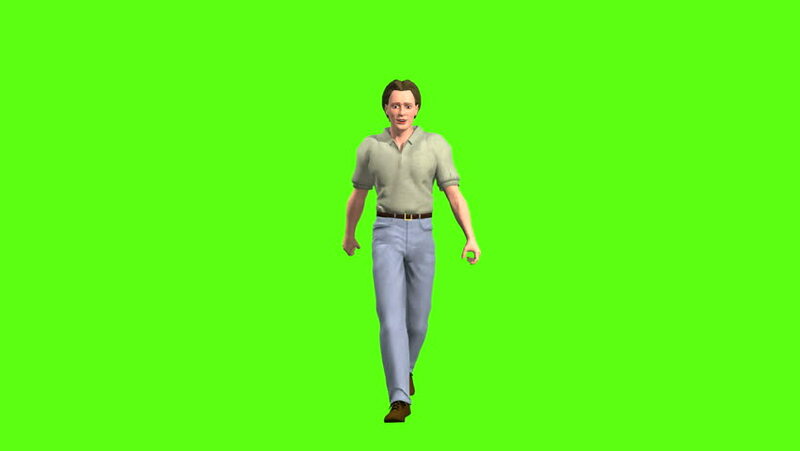 A casually dressed young man walking on a green screen. 4k00:11Casual man in a coat is running on a mock-up green screen in the background. Shot on RED Cinema Camera in 4K (UHD).